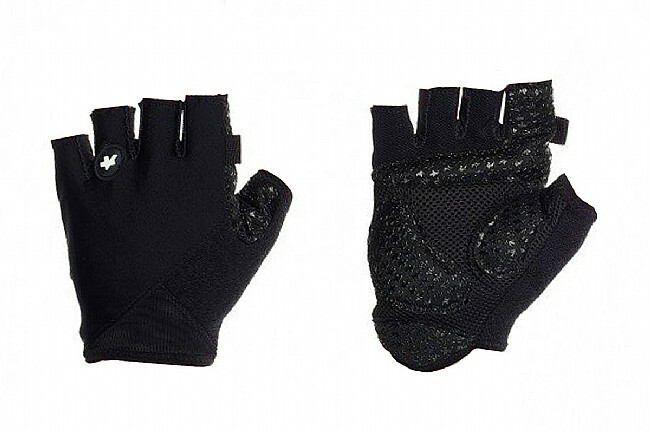 Don't shed your gloves when the summer months come, with the Assos summergloves_s7 you get well-ventilated support. Providing the level of quality and comfort you've come to expect from Assos, these gloves are a refined version of their popular CYC model. Featuring light, airy mesh padding throughout the palm provides optimal comfort and support without sacrificing ventilation. Targeted padding inserts at key areas soak up road chatter where it can have the strongest effect. Lightweight and flexible back panels stretch across your hand, providing an unrestricted fit. 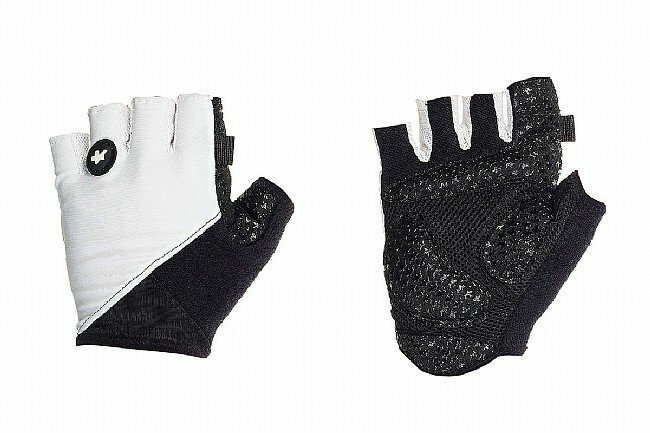 Taking their ventilation to the next level, Assos even includes mesh inserts between the fingers for a lighter, breezier, and more natural fit. The Assos summergloves_s7 feature a slip-cut cuff free of buckles, velcro or straps. Available in Black Volkanga and White Panther. Very comfortable gloves. These are my second pair after loosing my last one. The last were over a year and 6K miles of riding and no sign of where. Not 100% sure they are worth the high price, but they do seem to last forever and are very comfortable.